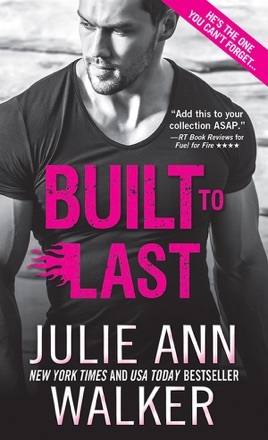 Built to Last is the final book in the Black Knights current series. And it finished with a spectacular ending. 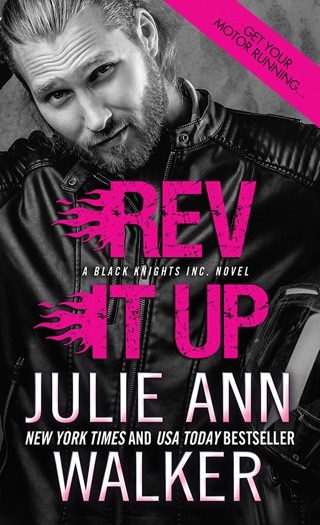 As all the books in this series, it was filled with action, adventure, humor, steamy scenes and most importantly, hot alpha men. Angel has been a mystery since his introduction. Being able to really “meet” this character has been a long standing wish of mine. I was not disappointed. 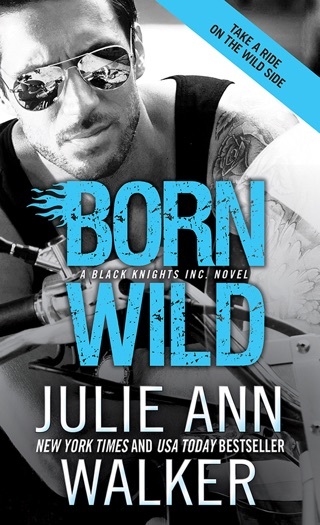 I refuse to put spoilers in my reviews so I will just leave it with….. you won’t be disappointed with this story either.